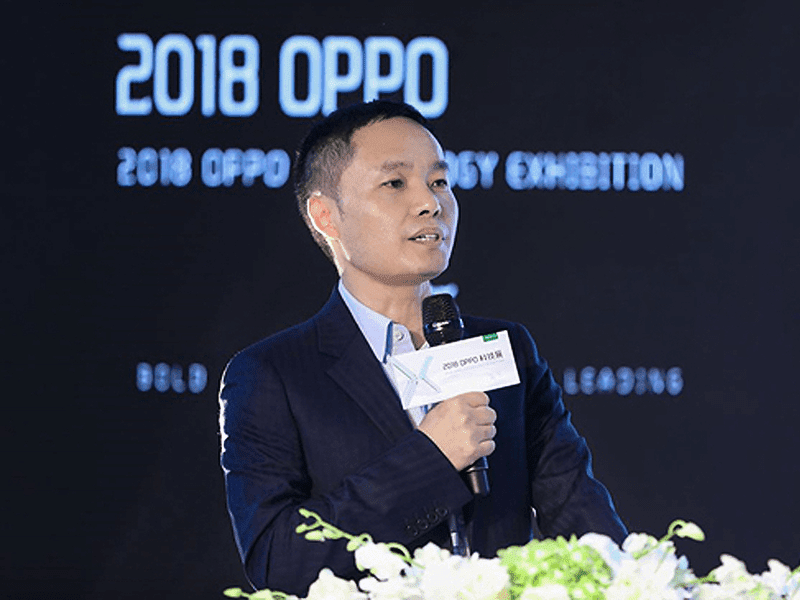 At the 2018 OPPO Technology Exhibition in Shenzhen China, Tony Chen, the Founder and CEO of OPPO announced an increased R&D expenditure next year. OPPO will spend USD 1.43 billion (PHP 75.7 billion) for research and development in 2019. It is a 150 percent year-on-year increase versus 2018. OPPO's investment in R&D will allow OPPO to integrate its supply chain and build on its technical expertise to enhance their technological capabilities. The focus of the Chinese tech giant will be on developing AI for a range of smart devices, meet demands of the Internet of Things (IoT), and the development of 5G. OPPO stated that 5G is a technological trend that they should embrace. The company aims to be one of the first to launch a 5G powered smartphone. Tony Chen stated that they will continue to innovate and provide users with revolutionary, necessary, convenient and seamless experiences. OPPO started its 5G team as early as 2015. The company also took lead in he interoperability of 5G signaling and data links in August 2018. Their first 5G connection on a smartphone was made possible last October. In the future, smartphones will become intelligent personal assistants - and this is something OPPO will definitely enable, Chen continued. The smartphone is one of the best vessels for AI, but there is still considerable room for improvement. OPPO will actively embrace artificial intelligence while dedicating focus and resources to cutting-edge AI technologies and applications. OPPO is one of those brands that valued the great importance to R&D in providing relevant technologies to their customers. Are you guys excited for 2019?